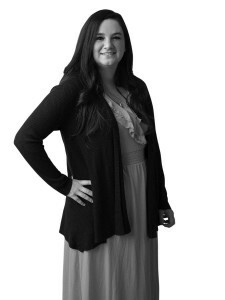 Colleen was born and raised in Lexington, Kentucky. She is a graduate of National Paralegal College and has obtained her Bachelor of Science in Legal Studies. Her father and older sister are architects and received degrees from the University of Kentucky, so her interest in the field comes easily. She is an avid University of Kentucky sports fan, especially basketball. When not at work, Colleen spends time with her two daughters and family. She also enjoys reading, watching movies and listening to music.